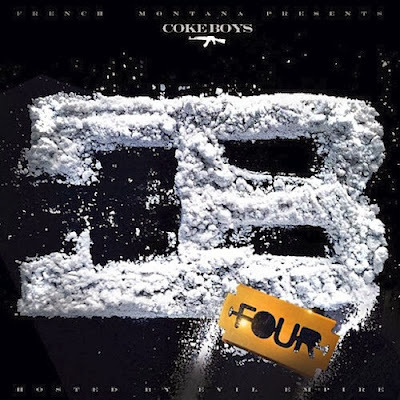 Today sees the release of French Montana's ‘Coke Boys 4’ mixtape, the follow up to his debut album ‘Excuse My French’ released back in 2013. Bringing in the new year with ‘Coke Boys 4’ - the mixtape sees UK award-winning rap duo Krept and Konan's single ‘Don't Waste My Time’ part of the tracklist, with an exclusive remixed version from French Montana, Chinx Drugz and Lil Durk. Krept and Konan's verses are not part of the Coke Boys remix, just the catchy hook of the song. This is such a huge look for the duo - can't wait to see what else is in store for them throughout the rest of the year.